A greaseless shine fixative that contains moisturizing and style hold ingredients that texturises the hair while providing amazing shine and control. 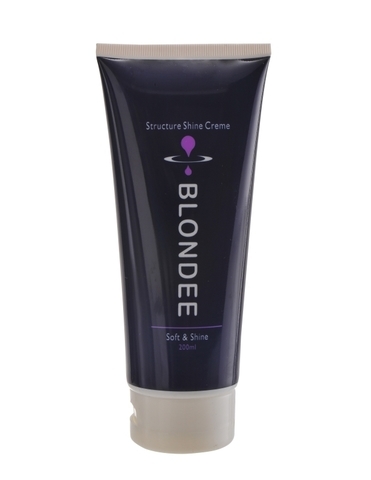 Structure Shine controls flyaway hair, repairs split ends instantly especially to moisture deprived hair. 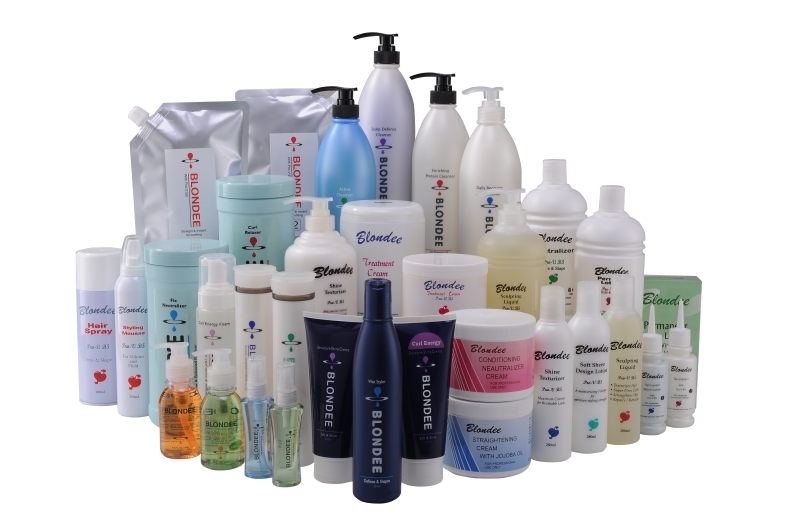 It is an excellent daily style finisher to protect hair from frequent blow drying, iron perming and colour treatment. Hair becomes soft with exceptional body. Apply to hair during blow dry styling, shaping and sculpting on damp hair.